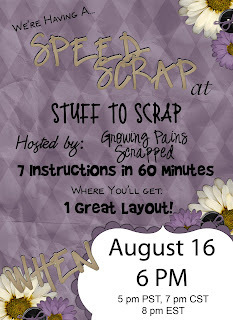 City Gurl Creations: speed scrap on sunday! dont miss it!!!!!!! this what you get! my qp freebie for you! WHAT AN AWESOME COLLAB KIT!! !